EscrowTech India provides “two site” storage for Deposit Materials (e.g. source code, documentation, IT assets, inventions, intellectual property and other technology materials) for added retention security at additional charge! During the construction of EscrowTech’s Headquarters we built a custom Escrow Vault to better serve our customers. The Escrow Vault is electronically monitored 24 hours a day 7 days a week with redundant security systems. 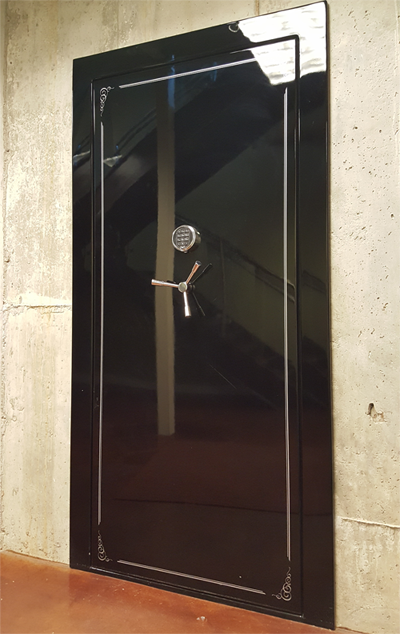 This fireproof custom vault is constructed of concrete and steel with fire suppression systems. EscrowTech’s second vault is kept on-site for emergencies that require immediate attention. The vault is supported by a 24-hour armed security force and 24-hour electronic surveillance. The entrance to the vault is protected by three separate security gates and a 12,000 pound door. This fireproof vault is constructed of concrete and steel and is drilled into a solid granite mountain. Because of the vault’s location deep within a granite mountain, temperature and humidity remain constant and meet or exceed all federal requirements for archival storage. The vault’s fire retardant construction is supported by ionization detectors and halon extinguishers. 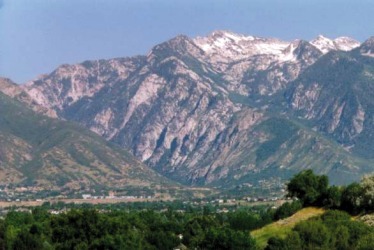 Because the vault is located at 6,000 feet above sea level in a granite mountain, it is protected by its location from floods, earthquakes, fires, and man-made disasters. The vault maintains its own independent power source as well as temperature and humidity control and air filtration.